At Rat Exterminator Doncaster, we can provide all residents with a full Cost for all Rat Control jobs in Doncaster Pest Control and a Pest Treatment Service throughout Doncaster and Surrounding areas. All our Pest Controllers and are fully qualified with all aspects of Rat Control and Rodent Prevention. 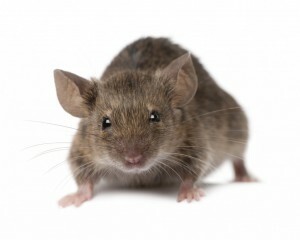 Pest Control Doncaster use the latest, but safe equipment and chemicals for all Rodents and we operate 7 days a week. We also have same day appointments. You will find our Rat Exterminator very reasonable for all Rat problems and you will be offered a professional and friendly service at all times and our Rat Exterminator will talk you through each step of the way and discuss with you the best ways to keep pests away from your home or garden. if you need to know the Rodent Control Costs Please Contact us on 07798 792 774 Or complete our online form below for a instant call back.